This month’s information sessions for parents and caregivers is about the importance of play. This is a great opportunity to bring your questions and learn how to support your child’s development through the power of play. provided by staff at Creating Together. No RSVP necessary! So why is play so important? Well, children learn the best when they actively engage in play – and it fosters all aspects of development: social, emotional, cognitive, and language skills. Play supports cognitive skills, such as language and literacy, math, and the arts. Play enhances children’s social and emotional development, including self-esteem, empathy, cooperation, and respect for others. Play enhances children’s physical development, such as balance, coordination, and muscle enhancement. Play increases creativity. According to a growing body of research, scientists have found a strong link between kids who engage in this type of play with a high level of creativity in adulthood. It is also predictive of “divergent” thinking — generating creative ideas by exploring many possible solutions — and original thinking over time. 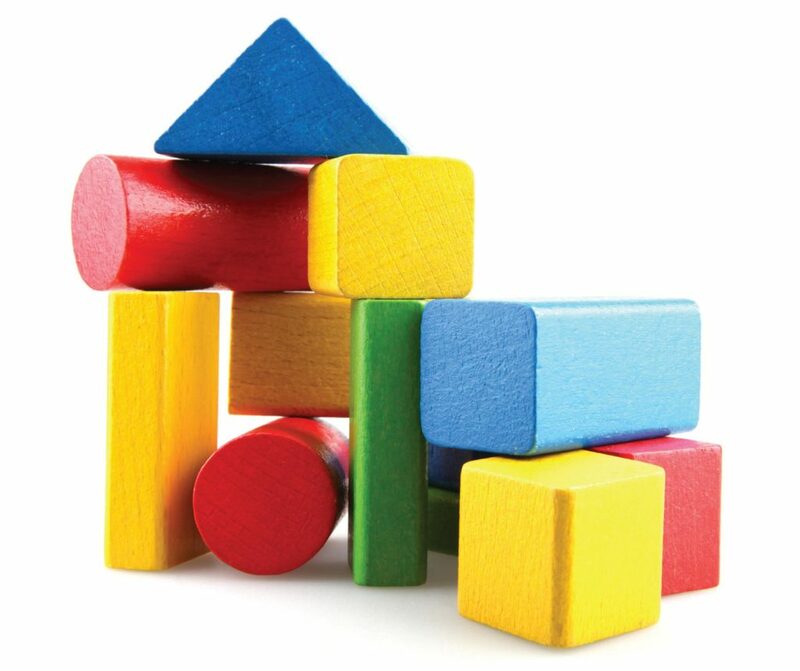 Blocks – Block Play encourages children to be productive and creative, while giving experiences in sorting, grouping, comparing, and arranging. Did you know we have a special Building Blocks station at Creating Together for you to come and enjoy? Sensory Activities – Sensory activities support children’s science and mathematical concepts. Sand Play and Water Play are naturally soothing materials so make for great mediums for both learning and relaxation. Sifting, scooping, sinking, floating – these are all activities that promote physical dexterity while enhancing cognitive and social skills. At Creating Together, you can enjoy our sensory tables and reap the benefits of Sensory Play! Art – Art experiences provide children with the pleasure of working with and manipulating materials, while also fulfilling their need for movement, self-expression, and achievement. Coming soon: Egg and Cupcake Decorating on April 18th! Music – Music increases children’s perception, imagination, language skills, and self-expression. All this, while also contributing to the development of listening skills and memory strategies! Join us for circle time with musical instruments at Creating Together every Tuesday at 11 and 2:30. So mark your calendars for the April 24th and 26th Information Sessions, to learn how you can take advantage of all we have to offer at Creating Together, to give your child the best start. Join us every day for developmentally appropriate activities: explore our toys and costumes, book corner and storytimes, sand and water tables, and craft stations. Grab a musical instrument at Circle Time, experiment with different rhythms, melodies and harmonies. Our mission is to support the healthy social, cognitive, emotional and physical development of children 0 to 6 years and their families. We welcome children aged 0 to 6 years and their families/ caregivers to relax and connect with each other and with the greater communities through our many programs.